Their first Newcastle (upon Tyne, that is) gig in a nearly four decade career, it proved to be a rather unexpected and wonderful opportunity to witness one of Australia’s finest bands, who regularly sell out extensive tours of their homeland and America, take some time out to go further up the North than their contemporaries. Susie Stapleton began proceedings with a solo set that was full of chaotic energy and power, exhibiting a perfect balance on the tightrope of melody and dissonance. It was the perfect primer for The Church, who effortlessly radiated confidence and brevity. 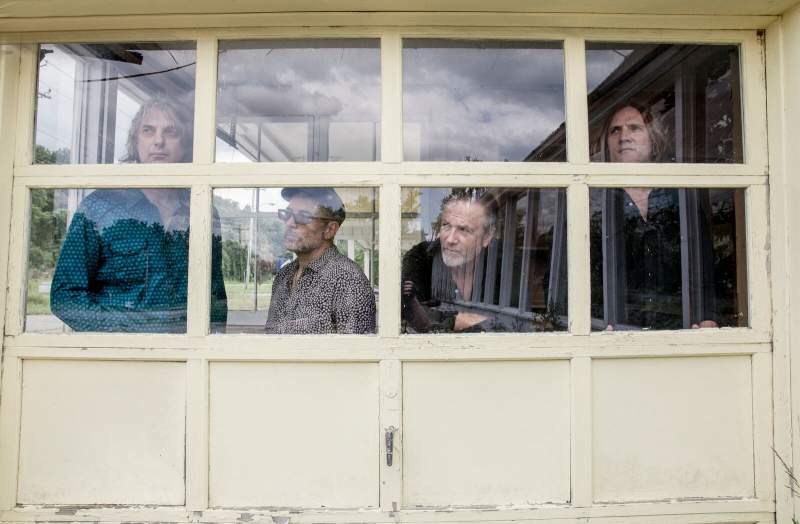 Steve Kilbey has an impeccable command of the stage, his bass being the most sprawling backbone to the wonderfully complex drumming of Tim Powles. Peter Koppes and Ian Haug’s signature duelling guitars are a dynamic which is an utter force of nature, wielding complex chords, assured leads, and cutting textures which all merged to form a performance that pushed the boundaries of live performance. Here are four artists, accompanied by an unbelievably dexterous touring guitarist/keyboardist, using the realm of a gig as a way of throwing their songs out screeching into the light. You’re not getting the bog-standard retread. Even when Kilbey quips that he’s going to play “some bad songs from the 1980s”, he still throws himself utterly into every note and every lyric. That kind of passion hits you hard and stays with you longer than you expect. Maybe the greatest live band still going today? I think it’s pretty difficult to argue against that.